Guinness? Did you say Guinness? My husband will absolutely love this dish. I might have to try at home. Looks yummy! These pictures are stunning! Impressive! This looks like a great recipe! I love that I am able to add a new recipe to my list each week with each of your new posts! It gives us something new to try too! yum. 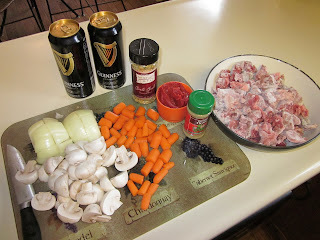 i love to make this (sans mushrooms, since i don't like them, LOL), after our trip to ireland! 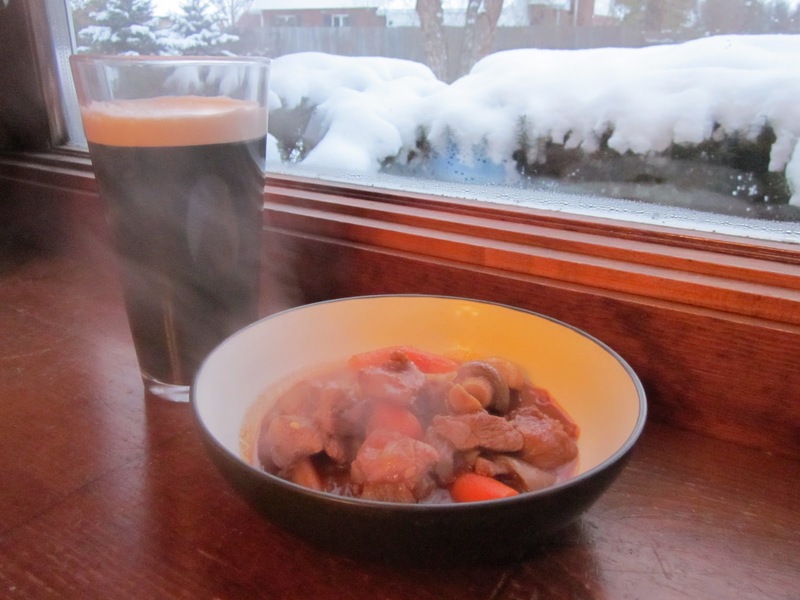 guiness is the magic wand, isn't it? lovely, that he got to study there! Guinness is great in this. 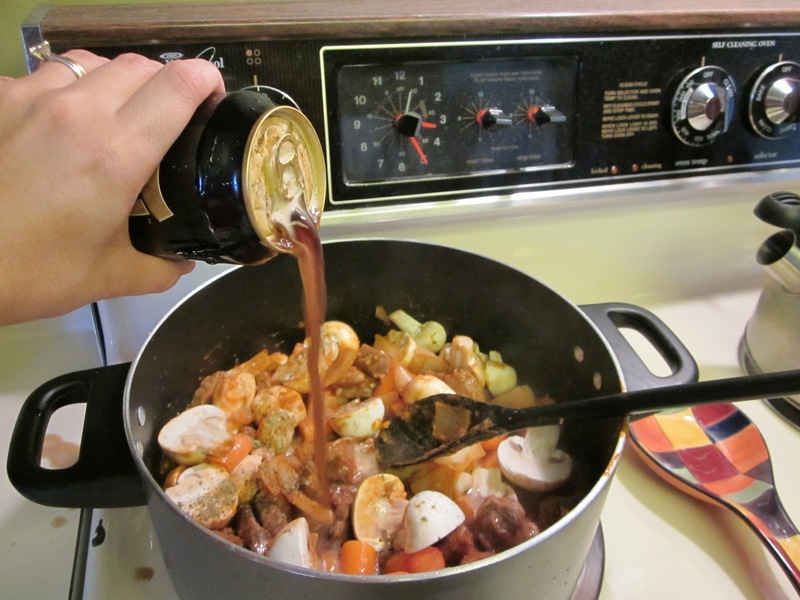 I was surprised to make a stew that didn't call for beef broth and thought I'd miss that flavor, but this is a nice variation and gives it a different taste! Thanks for the comments, everyone! Glad I'm giving you some fun recipe ideas. Perfect for St. Patrick's Day. I shall try it this year.